DUBAI, 8th July, 2018 (WAM) -- DMCC, the world’s flagship Free Zone and Government of Dubai Authority on commodities trade and enterprise, announced today that it had successfully claimed a new Guinness World Records title for the world’s largest jigsaw puzzle by surface area. 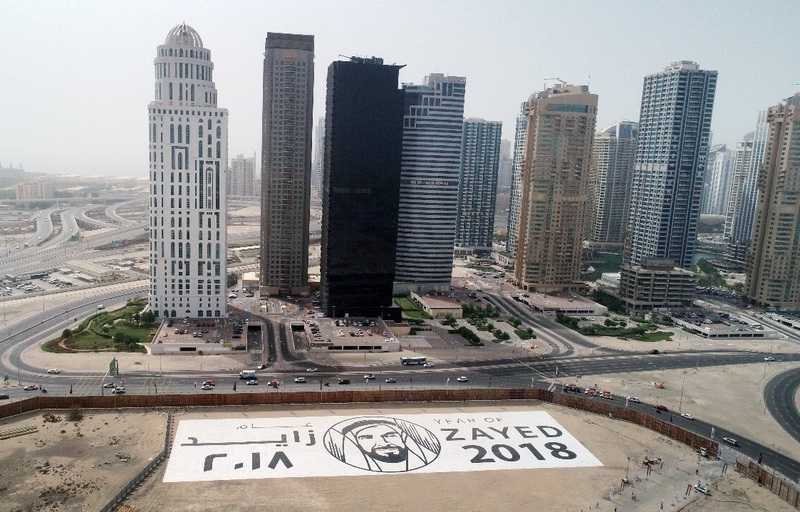 In celebration of the Year of Zayed, the wooden jigsaw of over 12,000 pieces features the official logo of the national initiative and spans an area of over 6,000 m² within DMCC’s much-anticipated Uptown Dubai district. 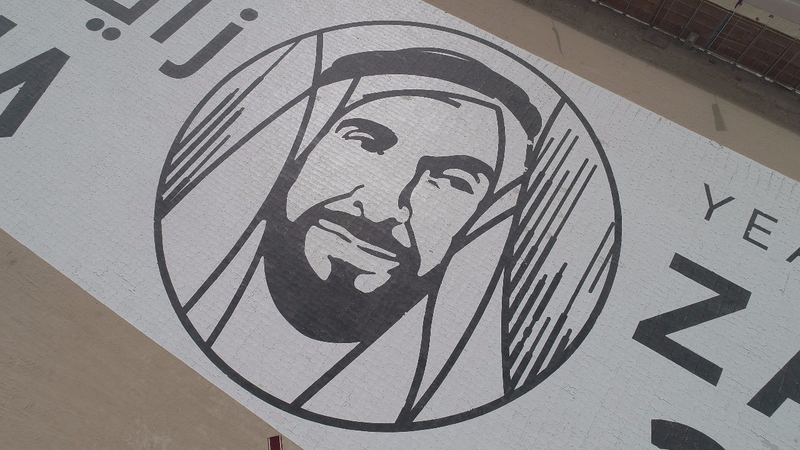 "The late Sheikh Zayed bin Sultan Al Nahyan was a visionary leader of rare perception. He was confident, charismatic, encouraged the continuous pursuit of excellence and made bold decisions in the face of uncertainty. He also created a sense of collective purpose and possessed a granite understanding of progress for his people," said Ahmed Bin Sulayem, Executive Chairman, DMCC. "The remarkable growth story that is the modern UAE is the direct result of his ambitious vision for the country, and resolute determination to bring it to fruition. The Year of Zayed represents an important moment for us all to reflect on this reality, and I commend the entire team behind the initiative for promoting his legacy in such a meaningful way. At DMCC, it is our hope that with this world record achievement, we have shown our support for the national project and gratitude for the inspiring Founding Father of the UAE," he added. The jigsaw was unveiled during a ceremony attended by a select group of invitees who gathered to move the final pieces of the jigsaw into place. In line with DMCC’s commitment to sustainability, all the pieces of the jigsaw will be recycled after the completion of the project, a process managed by Dubai Municipality. "Dubai, and the UAE, have become renowned for breaking records and they continuously raise the bar in new and exciting ways. This record is a reflection of the admiration the country has for its inspiring Founding Father. We would like to congratulate DMCC on this accomplishment," Kevin Southam Official Adjudicator, Guinness World Records said. The previous record for the world’s largest jigsaw puzzle according to the Guinness World Records is measured at 5,428.8 m² (58,435.1 ft²). This was devised by Great East Asia Surveyors & Consultants Co. Ltd, and assembled at the former Kai Tak airport, Hong Kong on 3 November 2002.